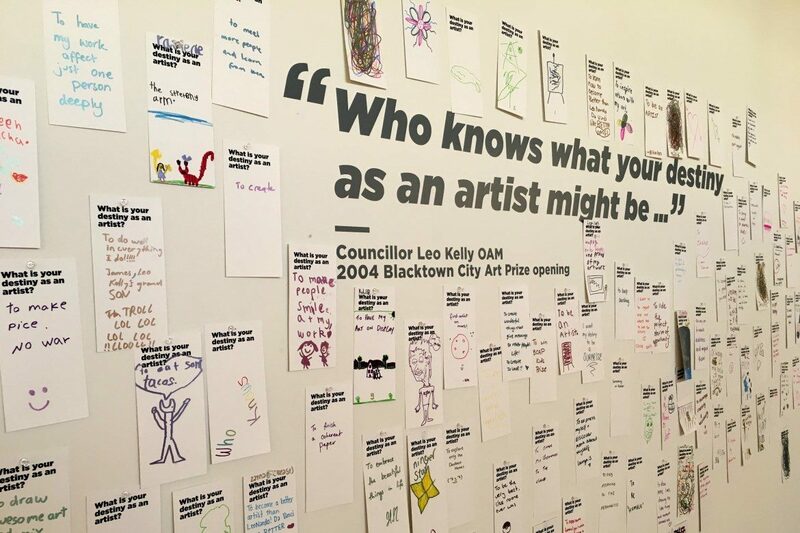 Blacktown Arts is accepting new applications for two significant artist-in-residence opportunities. The Pat Parker Memorial Residency honours Patricia Parker’s (OAM) pioneering contribution to the development of community arts in Blacktown and beyond. 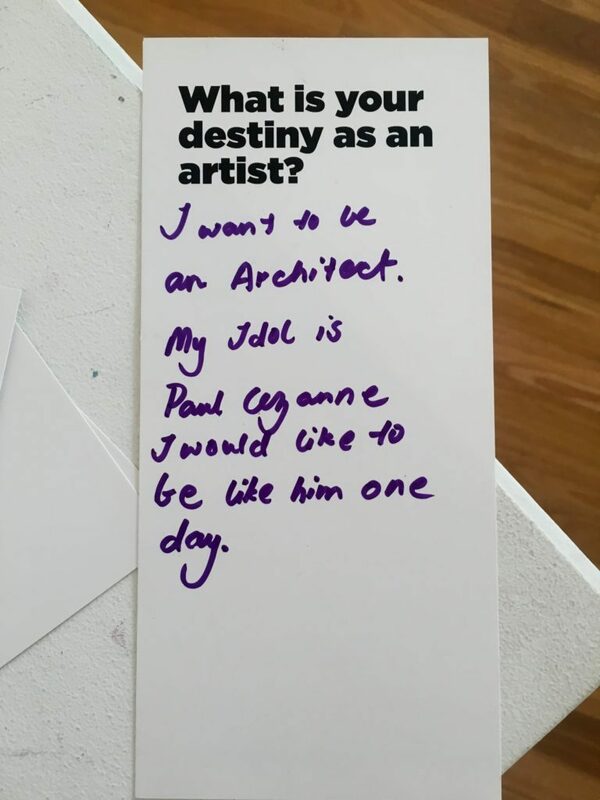 This residency is open to artists with exciting ideas for innovative collaborations with communities in the spirit of Pat Parker’s passions including women’s rights, lesbian and gay rights, Aboriginal issues and Blacktown’s history and heritage. 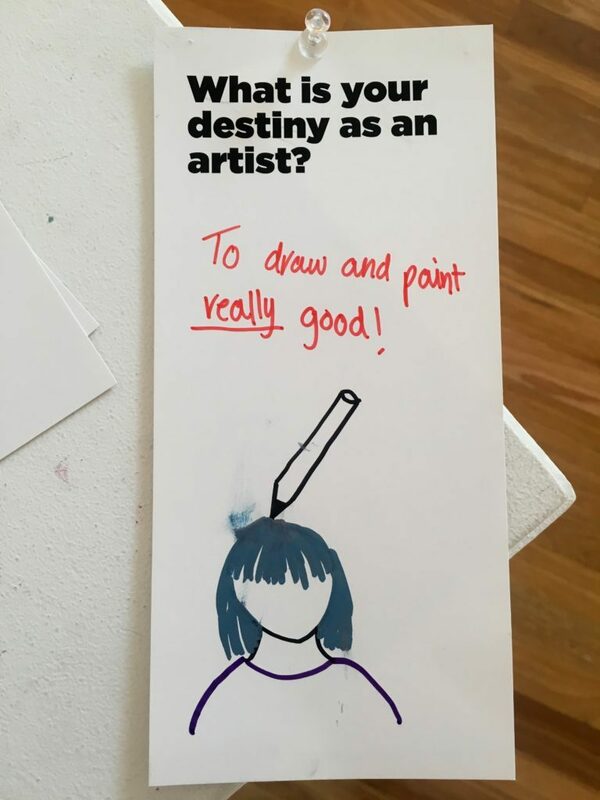 The Without Borders Residency is open to artist/s with disability, disability services, arts organisations or community groups working on creative projects and development opportunities. 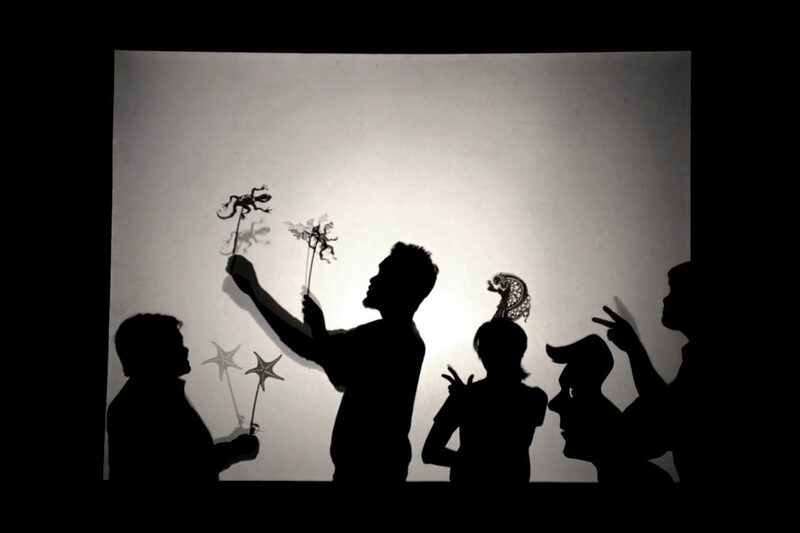 The residency supports projects in any art form at any stage in their creative development. 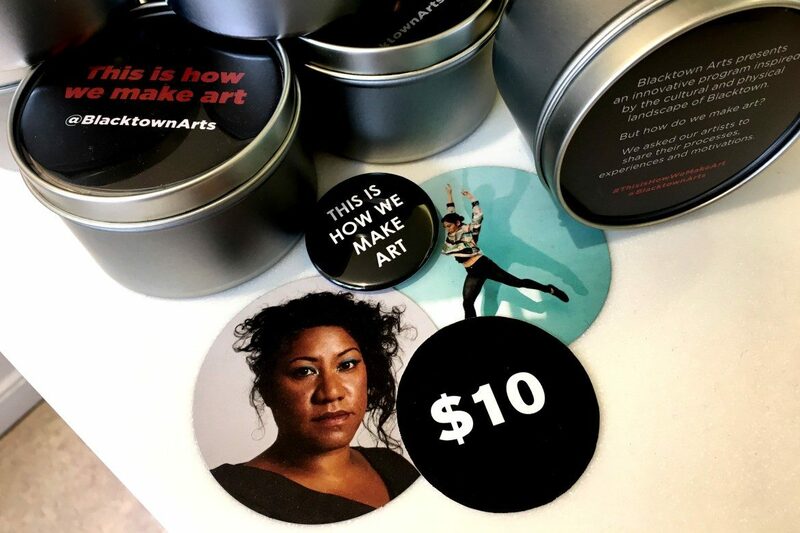 Blacktown Arts provides up to $5,000 for these residencies to cover artist fees, mentoring fees or production costs as well as in-kind space and some administrative support. 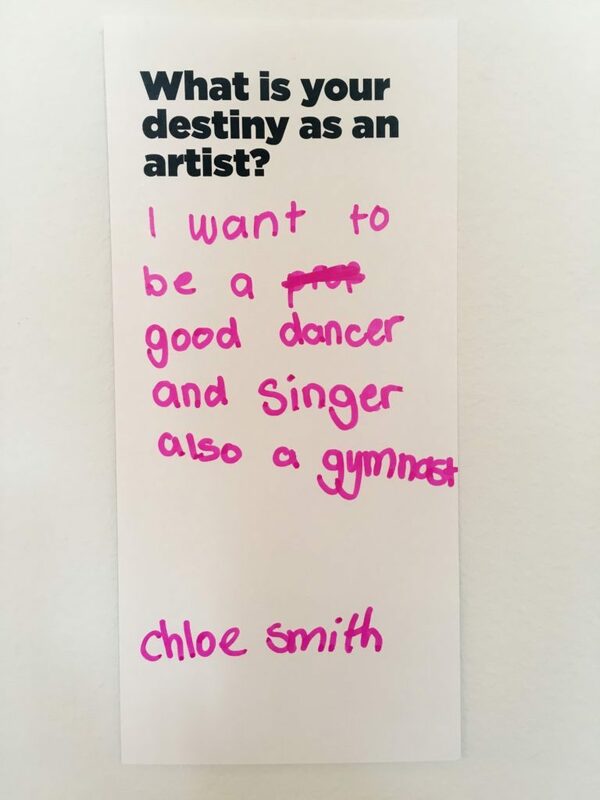 Previous applicants can re-apply, but should contact Blacktown Arts to discuss their application. Applications close Thursday, 22 March 2018. Apply for the Pat Parker Memorial Residency or Without Borders Residency. 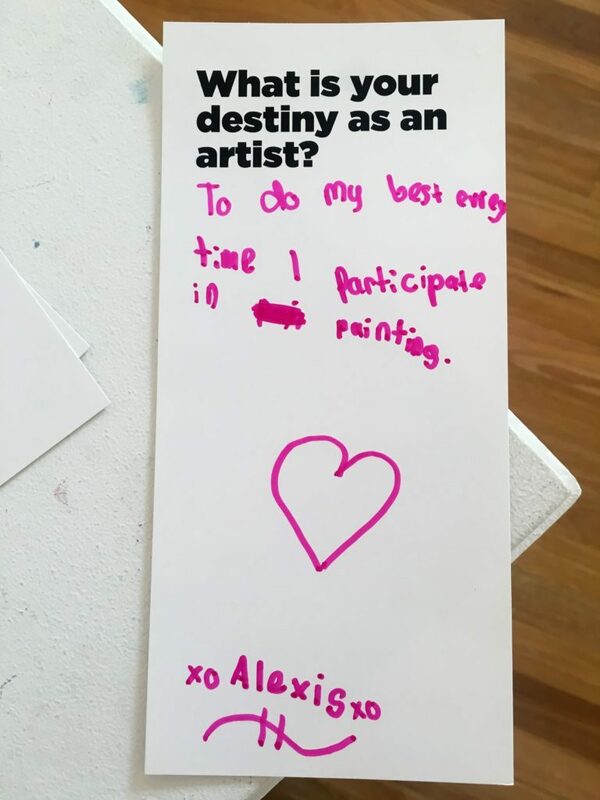 Blacktown Arts will host a selection of local, national and international artists throughout 2018 as part of the Creative Residency Program. 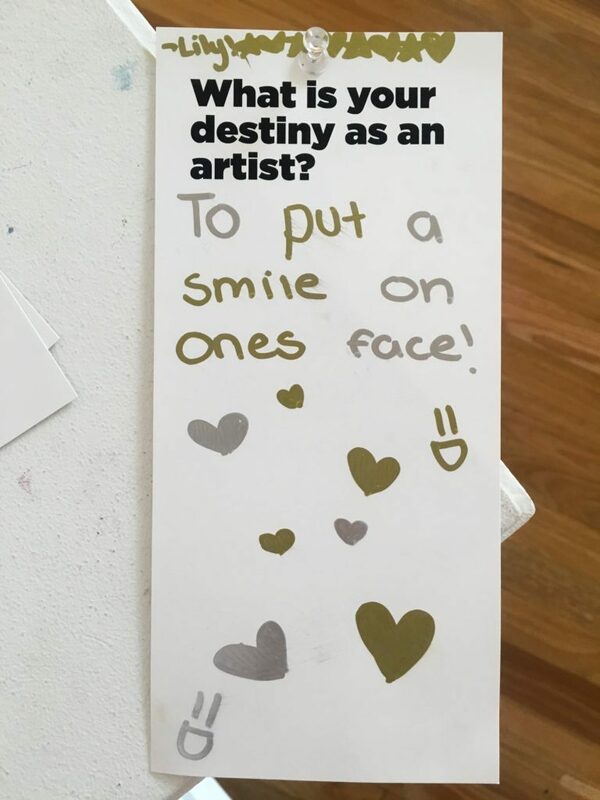 These artists will explore their artistic practice and develop individual projects at The Leo Kelly Blacktown Arts Centre and Blacktown’s Main Street art studios. In collaboration with choreographer Henrietta Baird and Ensemble Offspring, Troy Russell will produce contemporary compositions inspired by his grandmother’s stories. Emerging contemporary theatre writer Gabriella Florek will develop a new work based on stories of suburban life in multicultural Blacktown. Local visual artist Michelle Vernot will create a series of ball gowns using found natural materials such as leaves and other objects. Dennis Sultana is a local artist who will produce a series of paintings for an upcoming exhibition. Multi-media artist Justine Youssef will engage with Arabic communities in Western Sydney to produce photographic and video works that explore the displacement of Arabic culture across the world. 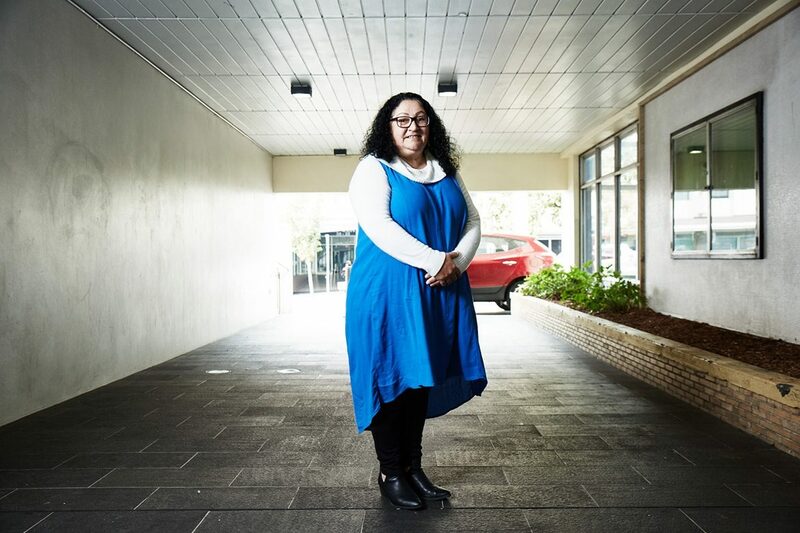 Neda Farrahi will create a series of portraits of members of the Blacktown community. 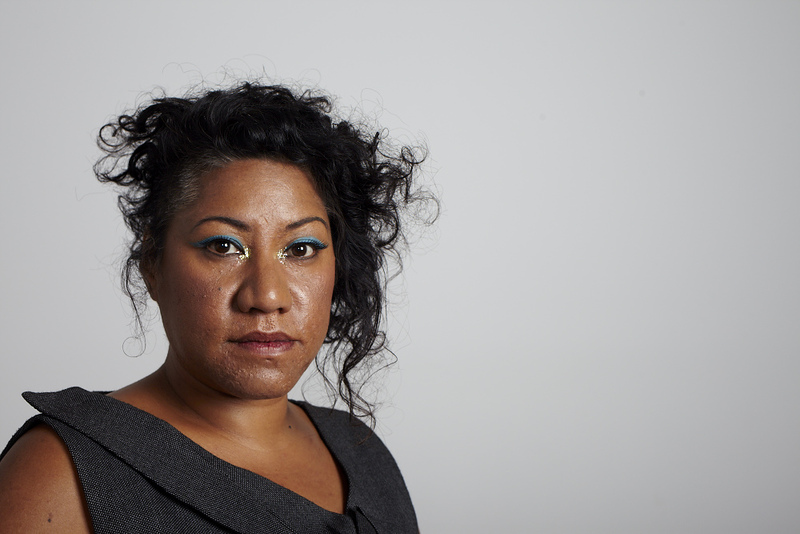 Lorraine Simiana will experiment with different processes and materials to visualise sound. Sima Alikhani – winner of the 2016 Blacktown City Art Prize People’s Choice Prize – will explore the style of Persian miniature painting. Helmy El-Rab will explore his painting practice to produce a series of portraits. Nicole Cadelina will explore a full range of artistic processes including performance, video installation, photography and text-based art. Lana Kershaw will develop a series of short monologues related to domestic violence in partnership with the Women’s Activities and Self-Help House in Mount Druitt. Pepa Molina will research and develop her new dance work Perceptions in consultation with the retired Hispanic communities in Blacktown, including community members who have 3rd and 4th stage dementia and Alzheimer’s. 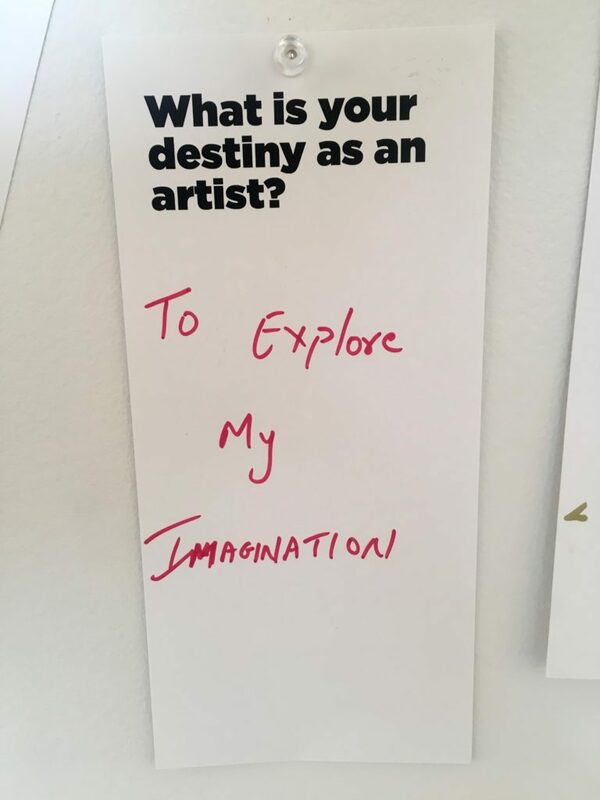 The Creative Residency Program is known for supporting artistic development and emerging arts practices. 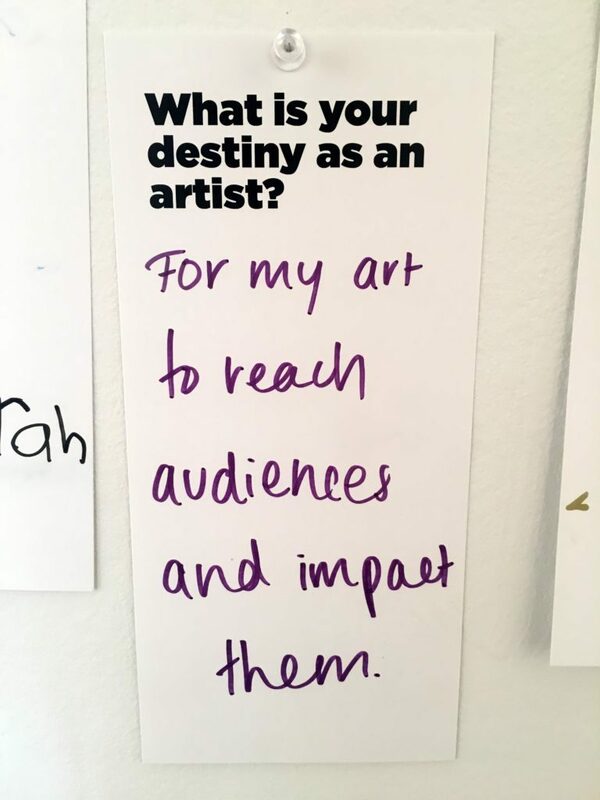 The program offers both space and/or funding throughout the year to selected recipients, providing artists with an opportunity to begin, develop or finish their artistic project. Vonne Patiag is a filmmaker whose roots lie here in Blacktown, as well as the Philippines. 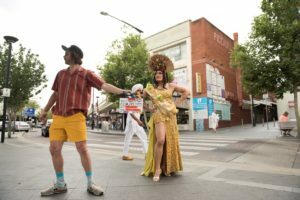 His most recent creative venture, TOMGIRL, is part of Queer for Short: Home Grown, a collection of short films by emerging local filmmakers that tell authentic stories of LGBTIQ experiences. 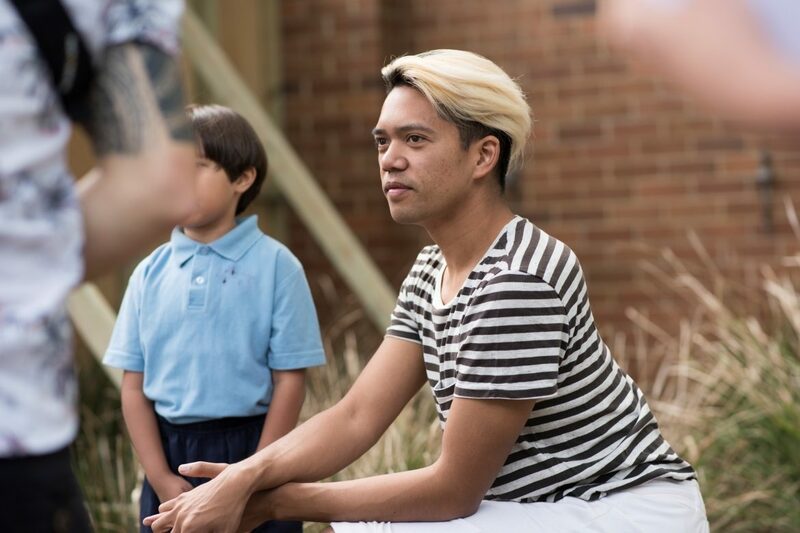 Written, filmed and produced by Vonne and his team on the streets of Blacktown, TOMGIRL explores the intersection of both queer culture and Filipino culture within our communities. You’re a filmmaker from Blacktown; can you share with us the journey that brought you to TOMGIRL? I’ve been working as a filmmaker for almost ten years now, but it wasn’t until I moved home to Western Sydney two years ago that I regarded myself a storyteller. I found myself drawn to more authentic stories resonating with my own life, culture and family. TOMGIRL is the perfect lens to distil that experience of not only coming home to Western Sydney, but re-connecting with my Filipino roots. When developing the project, I remembered meeting my older cousin in the Philippines. I was 8 and he was 16. His name was Norman, he wore makeup and high heels and I was just fascinated by him. I began reflecting on how widely accepted he was in my family, and I thought this was such a precious starting point. I then incorporated this into the larger story about a Filipino family in Western Sydney, and the various pressures put on a newly migrated family. For me, Filipinos are the most resilient people, and I wanted to craft a film that spoke to that strength while celebrating our shared culture. Your film centres predominantly around Filipino bakla traditions. Can you tell us a little more about these traditions and processes, both here in Australia and in the Philippines? Bakla is the cultural tradition where men cross-dress as women; they’re regarded as a Filipino third gender. Through my understanding of the culture, bakla aligns more with a cultural practice than a sexual identity. This touches on an innate fluidity found within Filipino culture, where these men dress for authenticity. It was amazing to research and reflect on my own experiences of the culture, and at times it’s hard to describe the traditions, particularly in English. However, bakla were regarded as tribal leaders, and are now prominent entertainers, so they have always been well regarded in the Philippines. It’s quite different in Australia and other Western countries, because the word bakla gets mis-translated to ‘gay’ in English, so bakla practitioners are usually mis-labelled as gay or transsexual. They don’t particularly fit perfectly into Western nomenclature for describing sexuality (LGBTQIA+). I see bakla as a more cultural tradition/practice, rather than a sexual identity, which went in hand in hand with my exploration of Filipino culture. What is the significance of filming a story like this in Blacktown? It really is about representation, something I’ve been thinking about more lately. Seeing my hometown streets on film/television really does ‘legitimise’ my experience of growing up in Western Sydney. I hope the use of Tagalog reaches other Filipinos and people of other ethnic cultures, showing that Australia really is multi-cultural. There’s this gaping hole in screen/stage representation of Southeast Asian countries and identities, so I’m proud to have crafted a film that sits comfortably in that void. The other side of the issue is that I really wanted to tell a Western Sydney story from the streets of Western Sydney. There’s now a lot of focus on the area, but it’s easy to see through stories that don’t seem to reflect the heart and soul of an area, especially if the creative teams aren’t from Western Sydney. 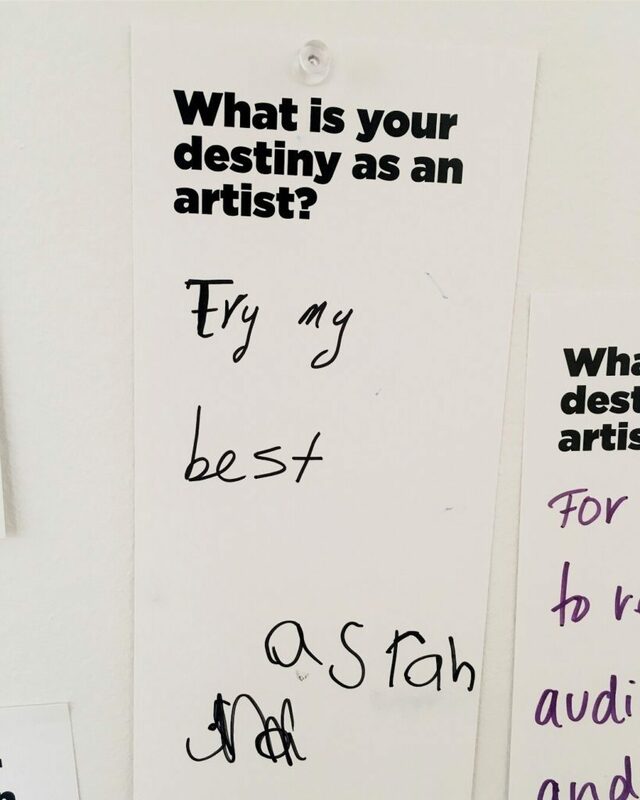 To me, it’s so important to continue pushing for creative infrastructure in the area, to show budding storytellers that they can use stage and screen to tell stories, and how powerful that process can be. Your film is an ambitious and beautiful project that explores the intersection of both queer culture and Filipino culture. Tell us what that intersection looks like in western Sydney? Bakla practitioners are commonly performers, so many Filipinos encounter the culture through entertainment. But encountering queer culture is a bit different. Filipinos tend to have a “don’t ask” policy, where a family will just “know”, which I find so fascinating. I believe this stems from the tension within the culture, between this innate identity fluidity and strict Roman Catholic roots. It’s so different to Western culture, which seems to want to label everything! In Western Sydney, there’s a clear lack of ‘spaces’ for queer culture to exist, and I find most people living in Western Sydney have a private and public self, a hidden dual identity of sorts. However, we spun this issue around and aligned it with a superhero theme, where Justin sees Norman as a superhero when ‘in costume’. To me, it was important for these characters to simply celebrate themselves, and celebrate their differences, rather than examine these prescient issues of identity in the area. It’s subtly hinted at in some of Uncle Norman’s dialogue, but I wanted the queer/kitsch aesthetic to be the main overture of celebration and fun, as I never envisaged TOMGIRL to be an ‘issues’ film. To me, Western Sydney has always been a place where everyone can be themselves, and I wanted to pay homage to that. I’m proud to have made TOMGIRL in Blacktown, and hope it does contribute to the discussion about race, queer culture, geographical prejudice and the migrant experience in Western Sydney. I also hope it intersects with other cultures outside of Filipino. I really hope to see more local stories on our stages and screens, as I firmly believe it is vital to our cultural landscape to see ourselves reflected in our own narratives. 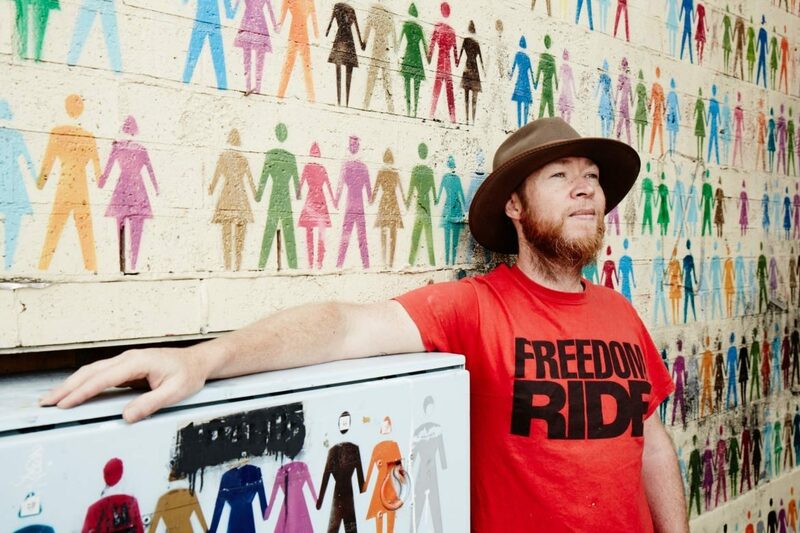 It’s the first step in truly seeing Australia for what it is – a diverse nation of many cultures. And lastly, when and where can we watch the film? TOMGIRL premiered on SBS On Demand on 8 February, and we’re also planning a string of screenings across Sydney throughout the year, all in Western Sydney, of course! Watch TOMGIRL on SBS On Demand! 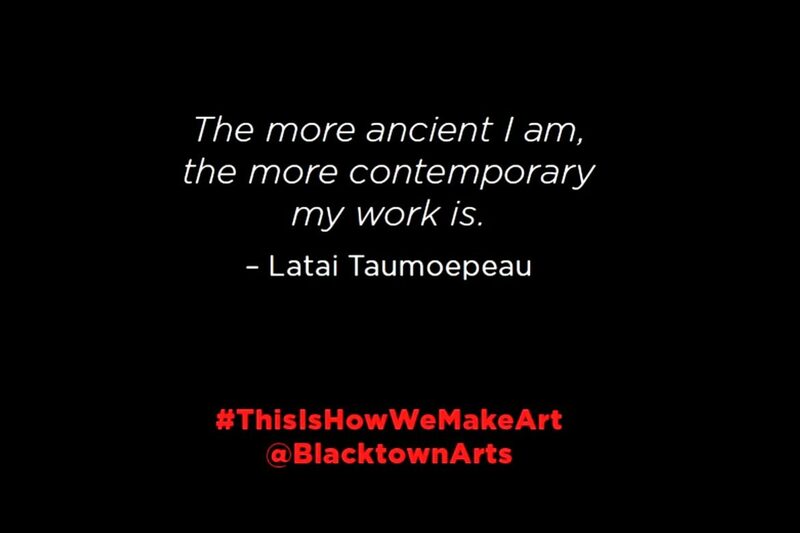 In 2017, Vonne was a recipient of a Blacktown City Creative Arts Fund grant, an initiative of Blacktown City Council that supports local artists and organisations. Applications for the 2018 Fund will close on 8 March 2018. 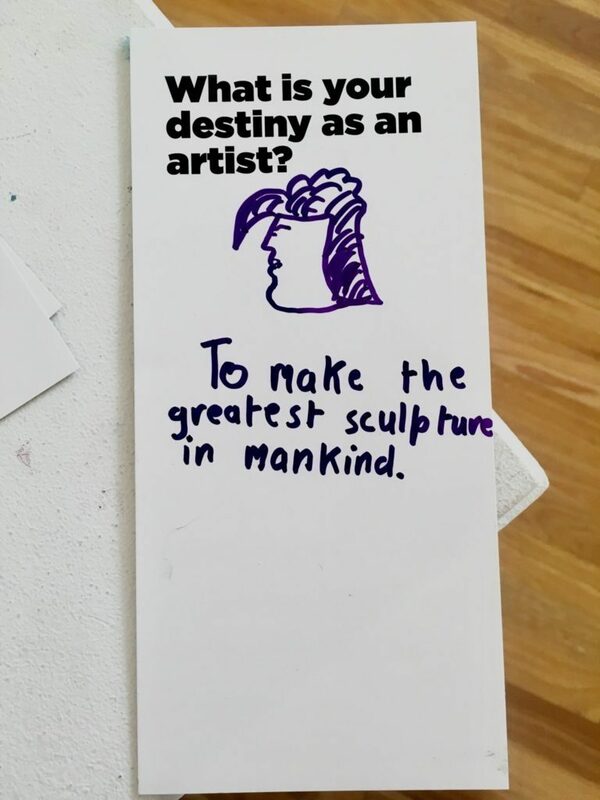 What is your destiny as an artist? 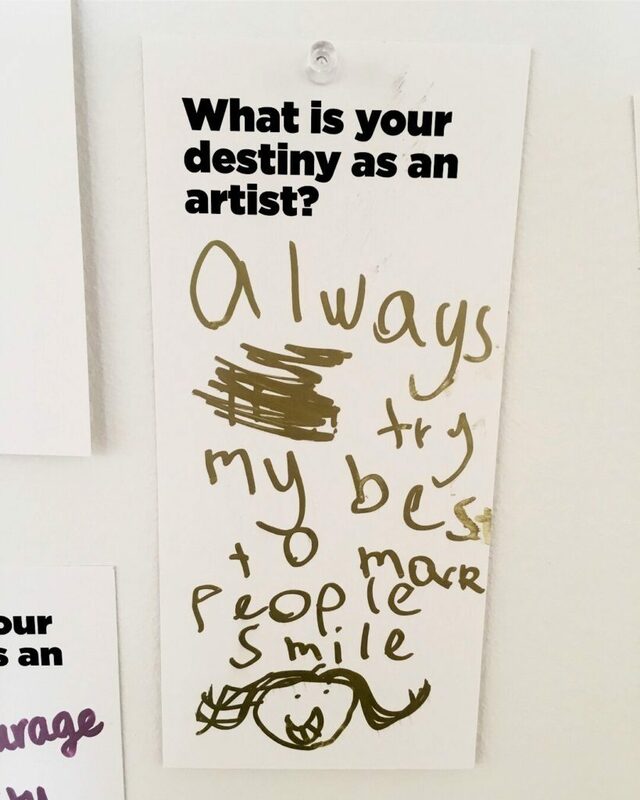 Inspired by the speech Leo Kelly OAM delivered at the opening of the 2004 Blacktown City Art Prize, we invited our visitors to share their own destinies as artists. Here are a few highlights that were collected throughout the duration of the 2017 Blacktown City Prize exhibition. 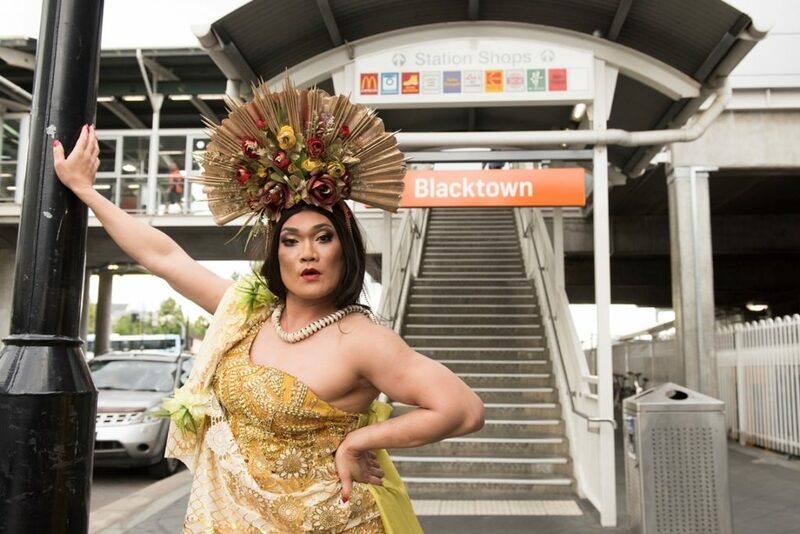 Blacktown Arts presents an innovative program inspired by the cultural and physical landscape of Blacktown. 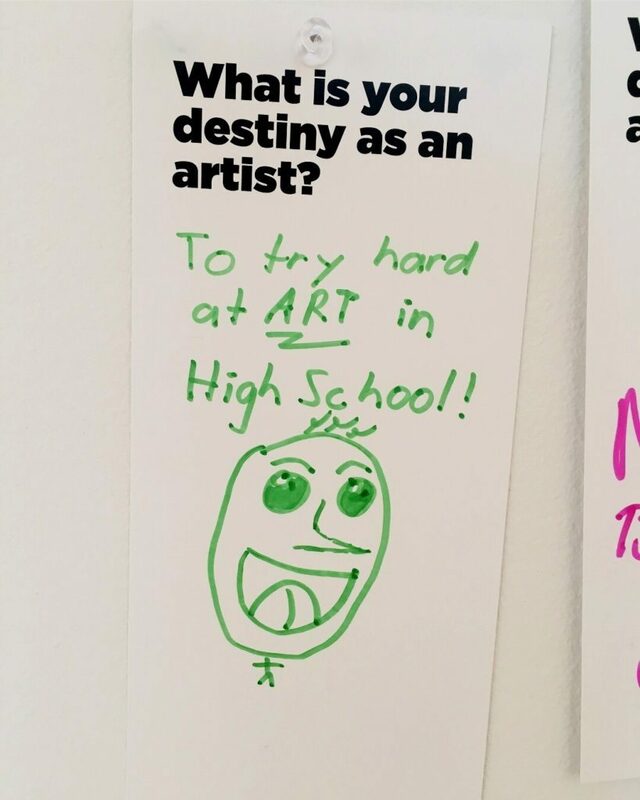 But how do we make art? 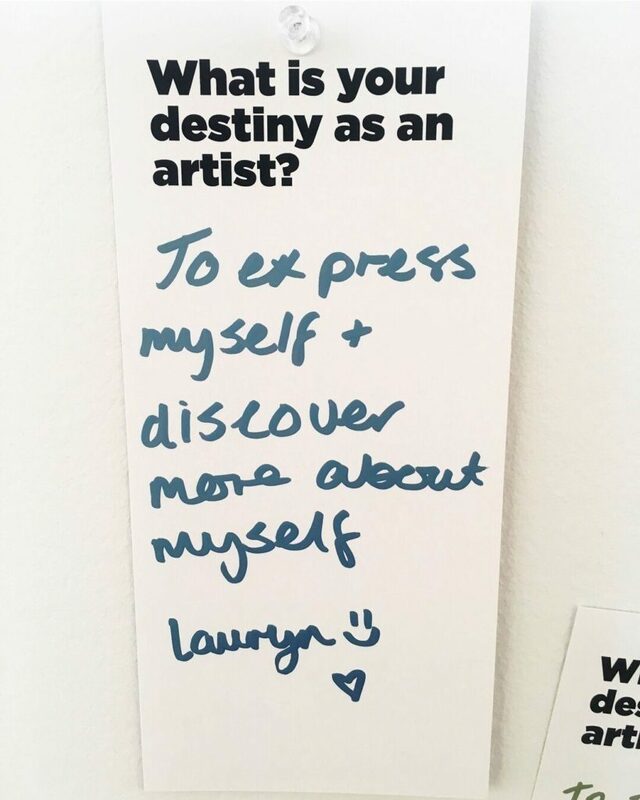 We asked out artists to share their processes, experiences and motivations. Printed on a series of cards and stacked in tins, the first series is available at The Leo Kelly Blacktown Arts Centre. 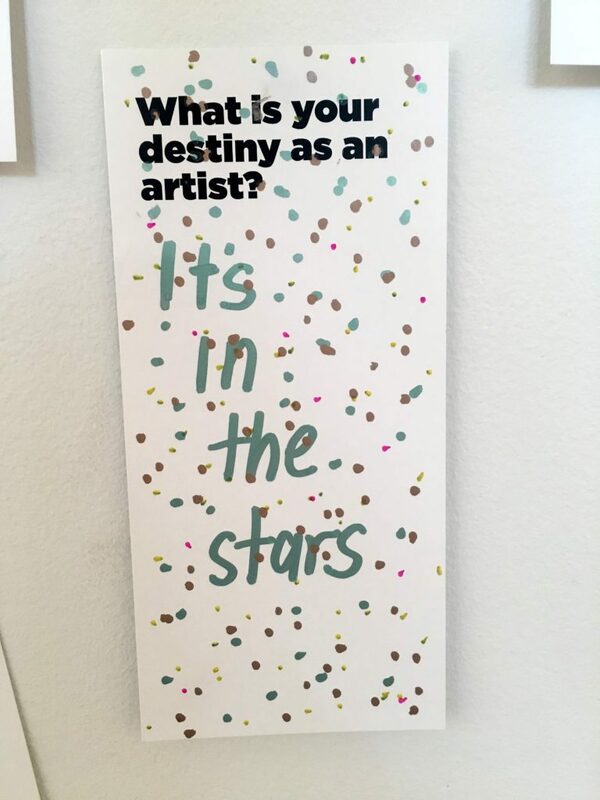 Keep your tin and add to your collection as we feature new artists and their insights. 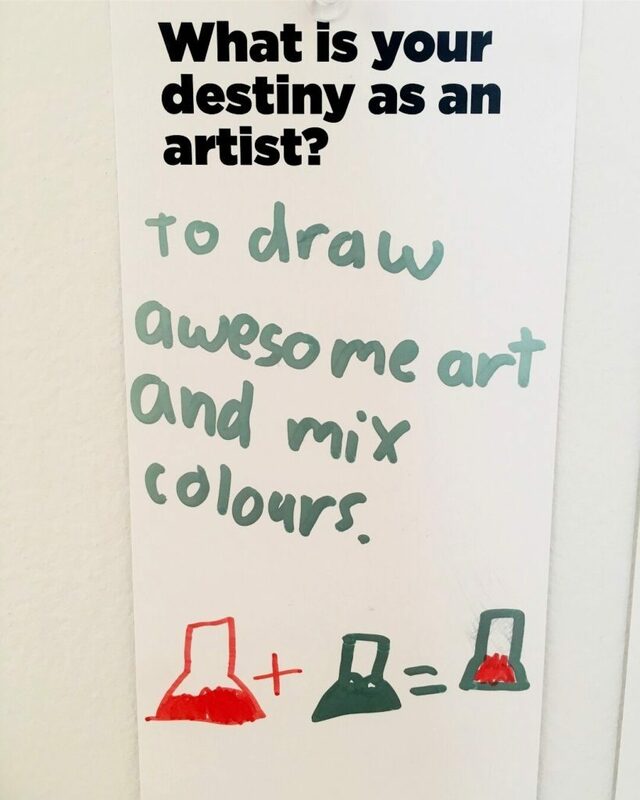 Artists in this first series include Aunty Daisy and Aunty Jenny from Baabayn Aboriginal Corporation, Darren Bell, Marnie Palomares, Latai Taumoepeau, Leo Tanoi, Jason Wing, Marikit Santiago, Garry Trinh, Nazanin Marashian, Sarah Dahia, Eric Fortaleza, Katia Molino and Jody Graham. The Leo Kelly Blacktown Arts Centre. If you’ve made it to our blog post, your attention span is probably better than the average person’s … which is 8 seconds. That’s less than a goldfish! Follow our hashtag #artin8seconds to get your culture fix in entertaining, bite-sized videos.